With nearly 500 cafes to its name, supermarket giant Tesco owns one of the biggest kitchen estates in the UK. FEJ finds out where it’s putting its catering equipment budget. When Tesco shelled out £49m for restaurant chain Giraffe four years ago, it represented a dynamic vision of how the supermarket giant thought consumers would come to shop and dine in the future. The plan was to develop the space in some of its larger stores to create compelling retail destinations where customers could meet, eat, drink and buy their groceries. But last year, after a change in regime following a high-profile accounting scandal, the company announced that in order to “stabilise” the UK it would refocus on its core business. 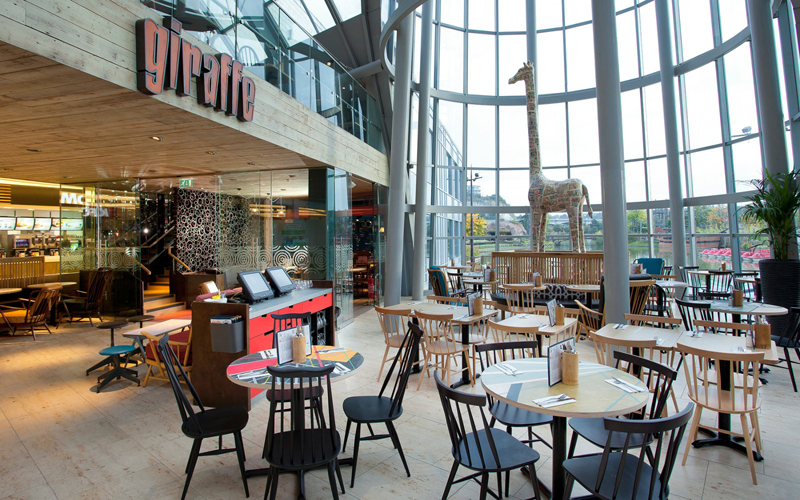 54 standalone Giraffe restaurants were offloaded to Boparan Restaurant Holdings for an undisclosed fee, while the Harris + Hoole coffee chain that had also been central to the strategy at one point in time was sold to Caffe Nero. It would be easy to presume these disposals represented Tesco’s exit from the foodservice arena, but nothing could be further from the truth. While it might have let its branded restaurant businesses go, it still runs 470 Tesco cafes, making it one of the largest operators in the industry in unit terms. These cafes are run by Tesco Hospitality and the managing director of that division, Adam Martin, insists the business is on the up. 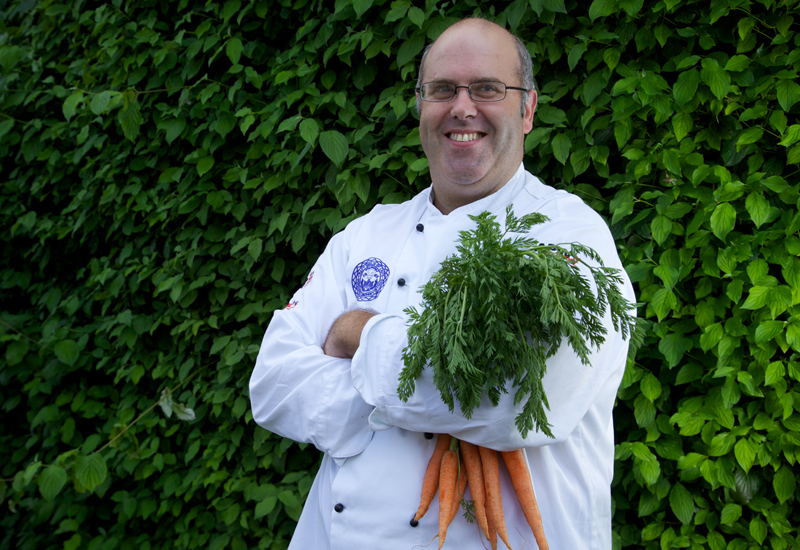 “In-store catering for supermarkets has historically been dispiriting but the situation has changed now,” he says. The reason he is so confident about this is that Tesco has completely revaluated its customer base since overhauling its strategy. 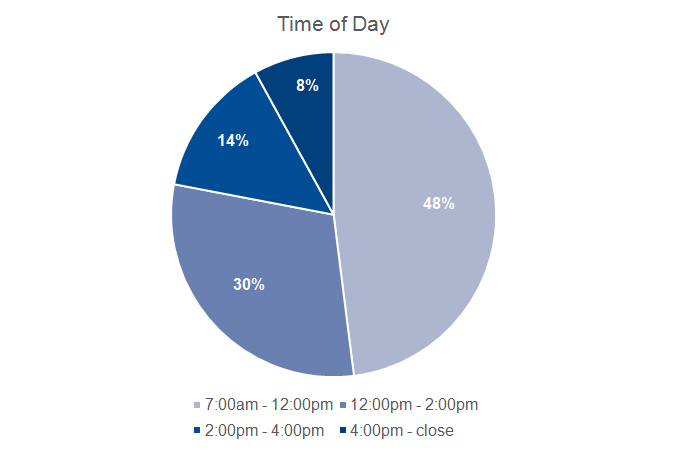 Its research found that 70% of its customers are female and the busiest periods for its cafes are morning and lunchtimes. 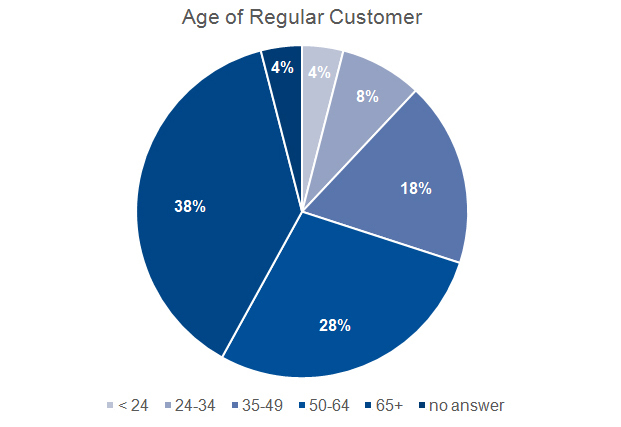 Once breakfast workers have gone, pensioners and pre-school mums make up its typical daily customer profile. Tesco is embarking on one of the largest refurbishment projects in the market as it upgrades kitchens across its UK store network. 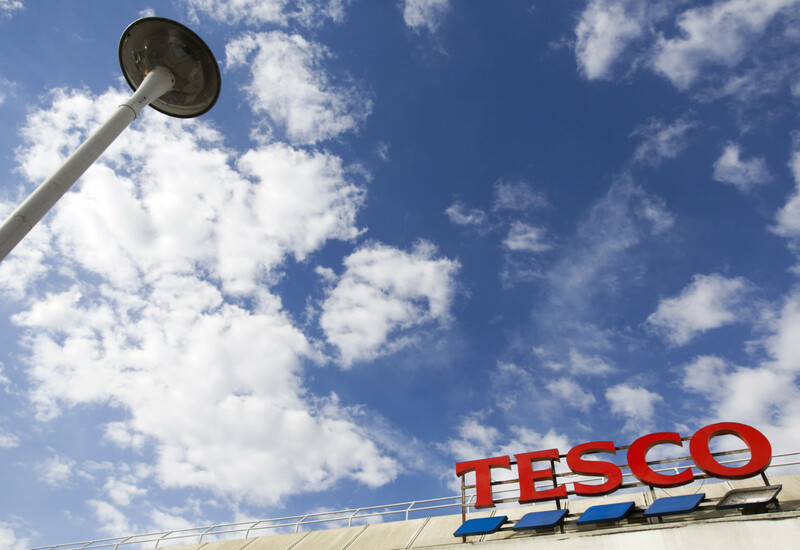 Tesco is chucking huge sums of money at its cafes to ensure it can meet the expectations of the audience it has defined, and this includes new investments in catering equipment. 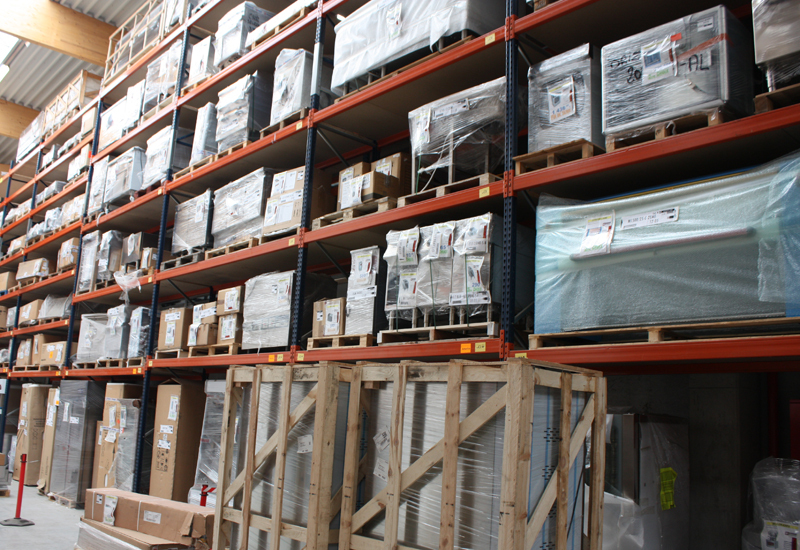 Tesco’s in-store catering market strategy is based around promoting service and speed, and in order to do that it needs to specify equipment that can be worked hard and operated easily. At the same time, the end-product it is serving has to be up to appealing because, as Martin points out, it is dealing with an entirely “discretionary” market. At the recent CEDA distributor conference, Martin revealed his wish-list of equipment, and while some of it might have been tongue-in-cheek, it highlights the needs of a busy, national cafe environment. He would love “a deep fat fryer that doesn’t catch fire”, extraction systems that don’t require expensive ducting, “cutlery that doesn’t disappear” and something that dispenses jam and butter to help it control costs. “Those sort of specific pieces of equipment would be absolutely wonderful,” he said. 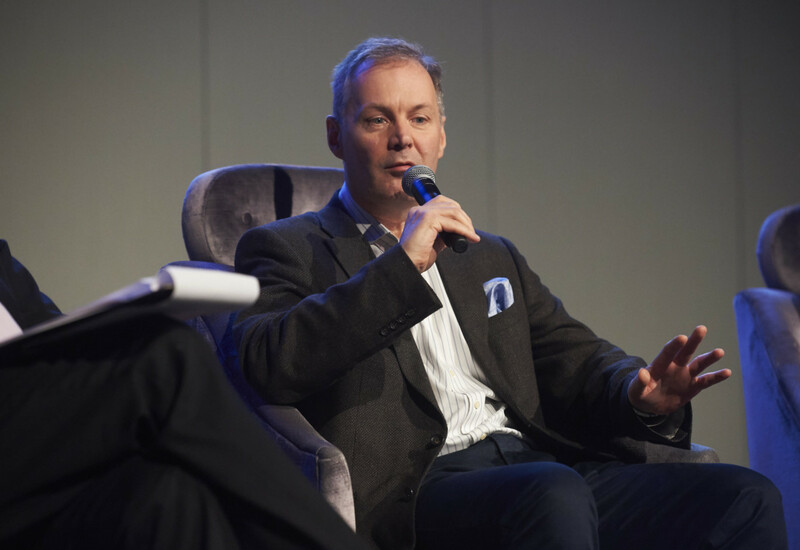 Martin predicts a future where other big retailers, from Halfords to Pets At Home, operate cafes in order to retain customers and diversify revenues. If his verdict proves correct, they too will inevitably encounter the challenges Tesco has faced and learn that quality and reliability starts in the kitchen. Tesco opened its very first redesigned ‘Café’ back in 2014, featuring a new cook to order menu with a wide range of ‘Bake our own products’. Its hospitality business operating inside Tesco stores is firmly aimed at providing guests with somewhere comfortable to have a quick and convenient bite to eat or enjoy a beverage. Its cafes serve some 78,000 cups of tea every week. Tesco has a central office in Milton Keynes that provides training, menu development and business support. 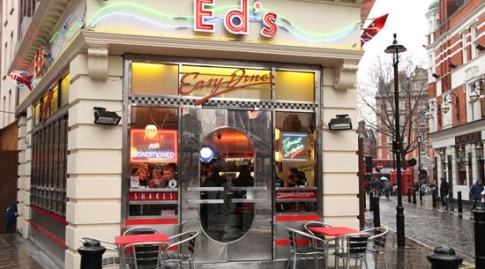 It currently operates 471 cafes in the UK.